Songs of Experience, the band’s hotly anticipated 14th studio album, will arrive on December 1st on CD, vinyl, digital download and across streaming platforms. 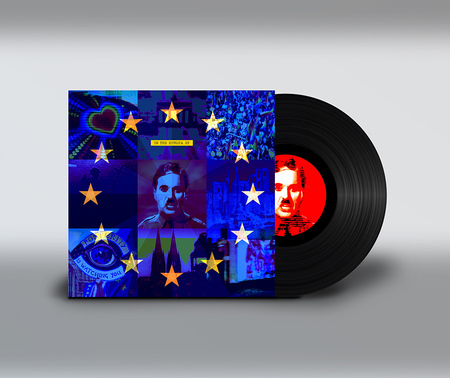 Pre-order and see the complete standard and deluxe album tracklistings below. In May the band are back out on the road, taking the new songs across North America on the eXPERIENCE + iNNOCENCE Tour. Here are the dates. 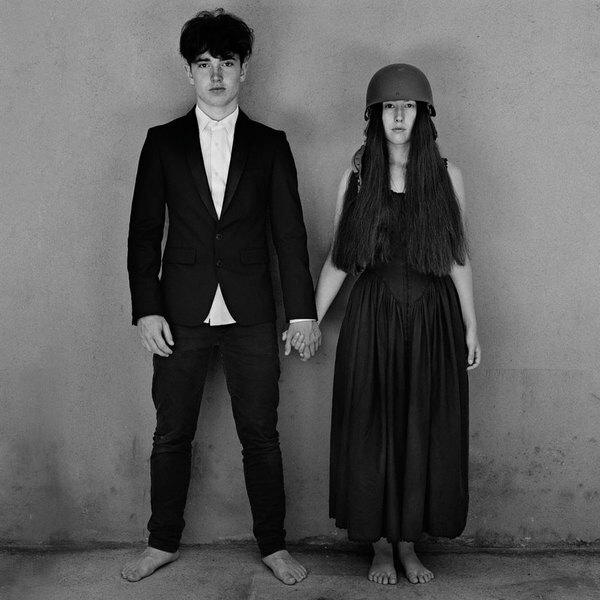 Today the band also revealed the artwork for Songs of Experience, shot by Dutch photographer, film director and longtime collaborator Anton Corbijn, of band-members' teenage children Eli Hewson and Sian Evans. Recorded in Dublin, New York and Los Angeles, Songs of Experience was completed earlier this year with its subject matter influenced by Irish poet, novelist and Trinity College, Dublin Professor Emeritus Brendan Kennelly’s advice to Bono to 'write as if you’re dead'. The result is a collection of songs in the form of intimate letters to places and people close to the singer’s heart: family, friends, fans, himself. 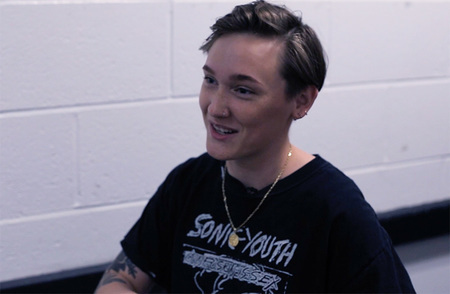 Songs of Experience is the companion release to 2014’s Songs Of Innocence - the two titles drawing inspiration from a collection of poems, Songs of Innocence and Experience, by the 18th century English mystic and poet William Blake - and was produced by Jacknife Lee and Ryan Tedder, with Steve Lillywhite, Andy Barlow and Jolyon Thomas. Pre-order Songs of Experience from today and receive three instant grat songs: the previously unreleased new song ‘Get Out of Your Own Way', first single ‘You’re the Best Thing About Me’ and the album version of 'The Blackout', previously released as a performance video in August. All three songs are available now to stream across all platforms. Pre-order the deluxe version of the album and you also receive the Kygo remix of 'You're The Best Thing About Me'. Please note: Every ticket purchased will include one (1) copy of U2’s new album, "Songs of Experience," to be released December 1, 2017. Be on the lookout for a separate email with instructions around how you can redeem your album(s). One album per ticket. US/Canadian residents only. Not valid for Fan to Fan Resale. 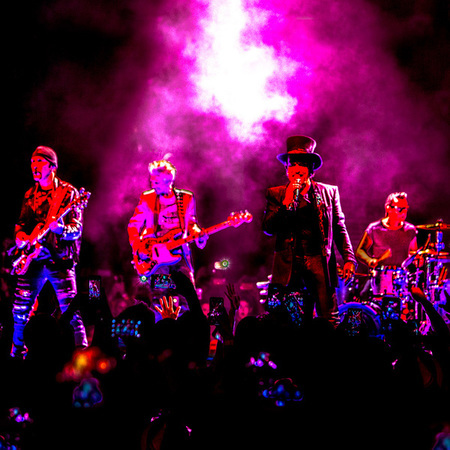 Just as the new record Songs of Experience is a companion to 2014's Songs of Innocence, the eXPERIENCE + iNNOCENCE Tour is a sequel to 2015's iNNOCENCE + eXPERIENCE Tour which saw 'U2 reinvent the arena show’ (Rolling Stone) and was named the #1 concert of 2015 by The New York Times. Tickets for the eXPERIENCE + iNNOCENCE Tour go on general sale on November 20th with presales opening on Tuesday November 14th and in a new development, designed to keep tickets out of the hands of scalpers and bots, this time around North American ticket sales are exclusively through Verified Fan. 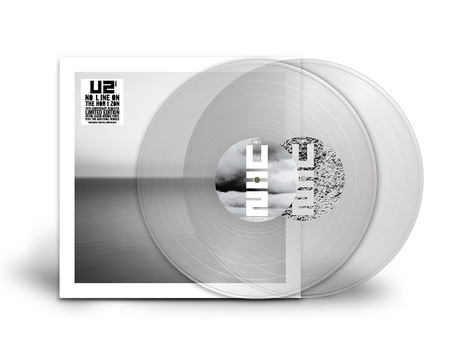 As usual, U2.com subscribers will be first in line with their own exclusive window when presales open. U2.com Verified Subscriber details here.